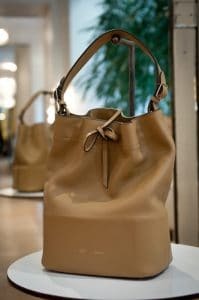 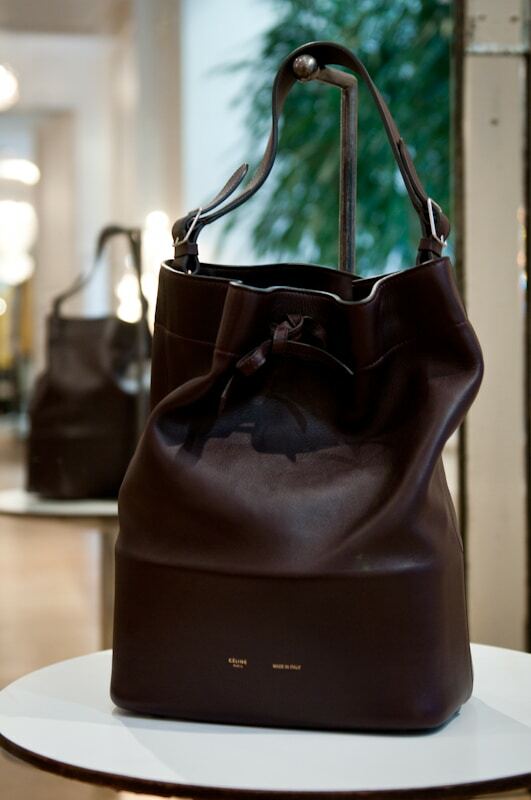 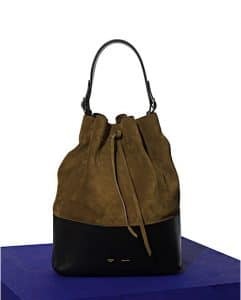 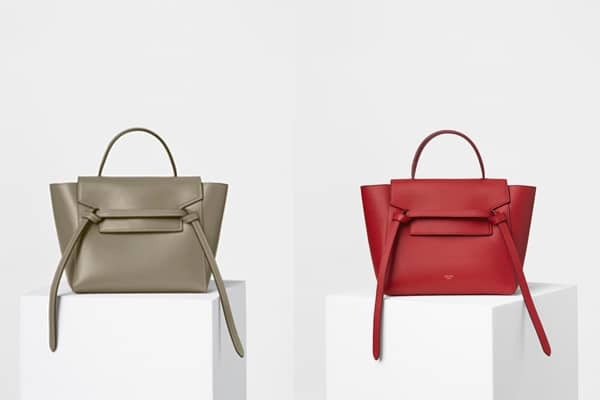 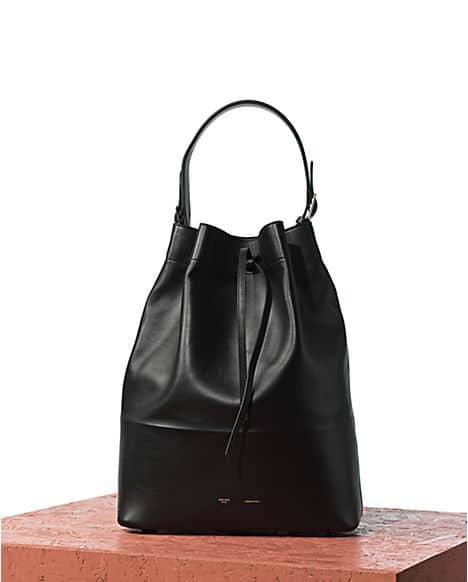 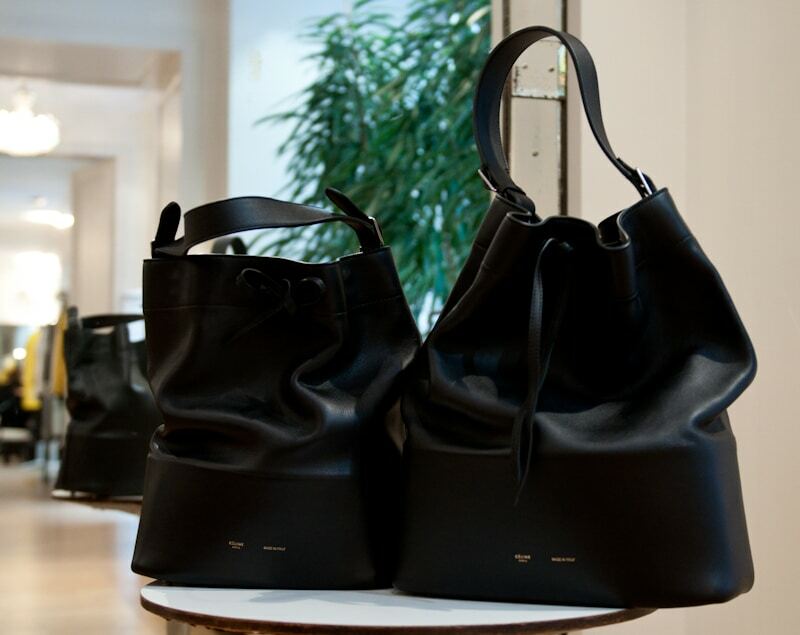 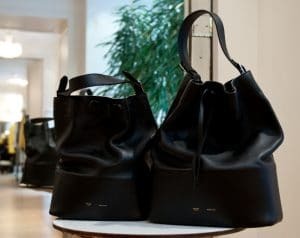 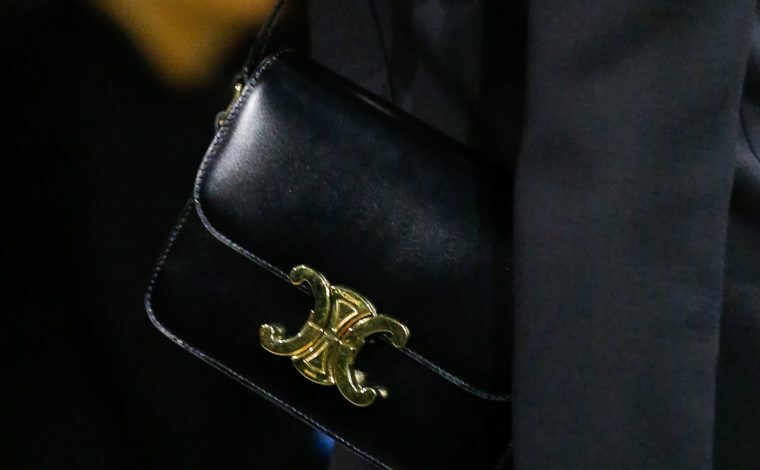 The Celine Seau Drawstring bag was first introduced in the Spring Summer 2012 Collection. 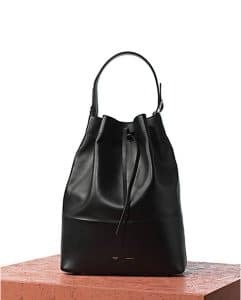 It’s a fairly large drawstring bag, the length approximately 18″ with a base of about 13″ judging from the pictures. 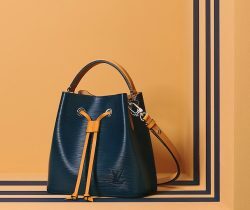 It is only starting to hit stores now. 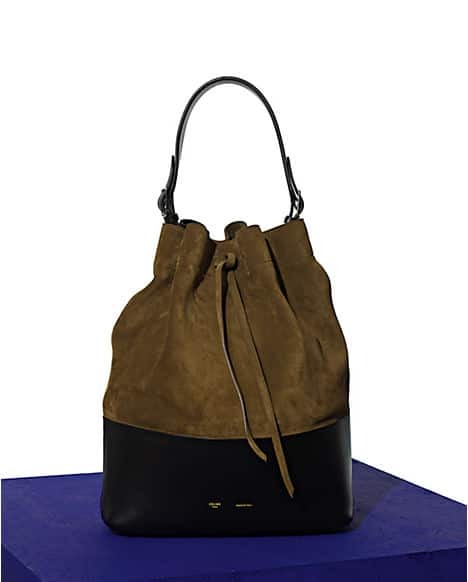 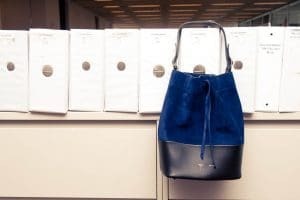 The Seau can be worn as a shoulder bag mostly and can likely hold all your essential items. 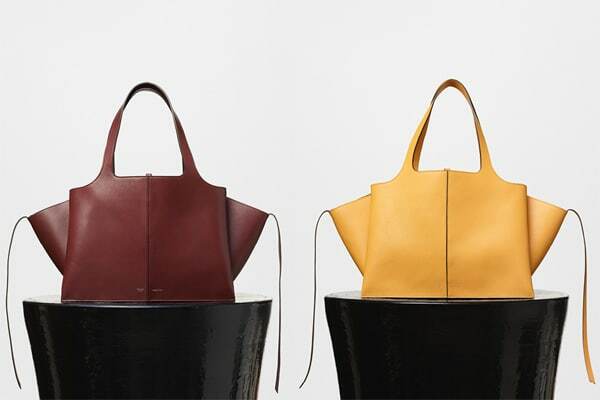 The Seau in single leather color will retail about $2,300USD in stores.